We Are Location In GuangZhou China -The Biggest Motor Accessory Market In China. 90% of the motorcycle parts selling are come from this market! 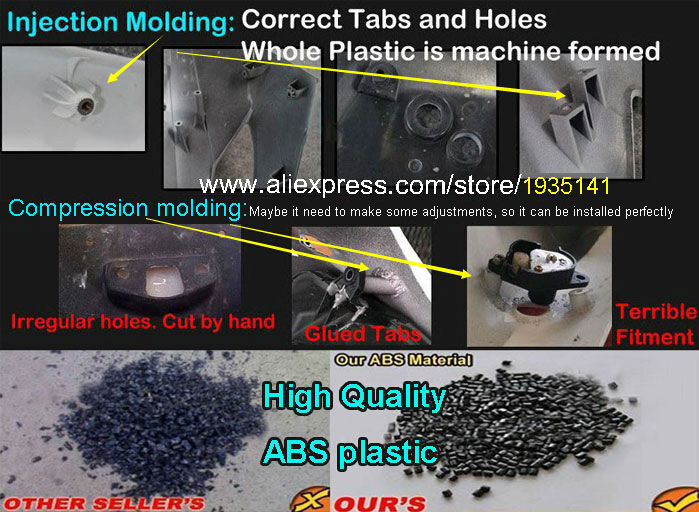 We are not re-seller, all our Products kits come from factory directly! Our quality control is unsurpassed. 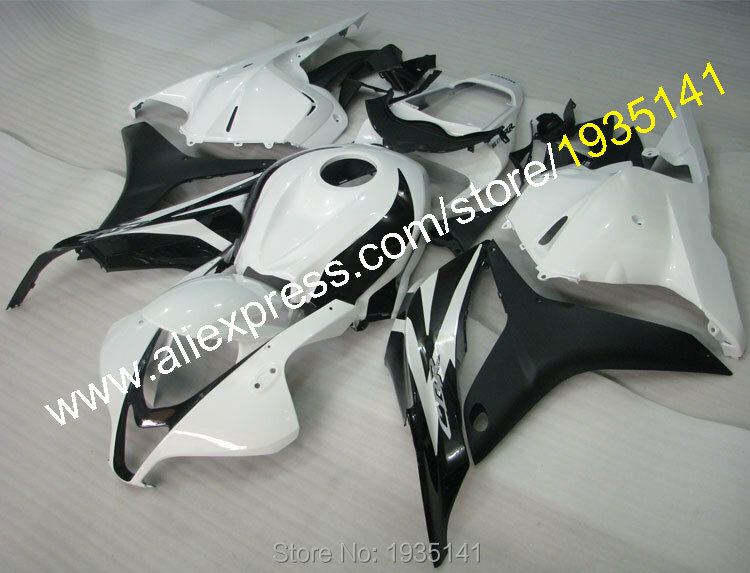 We are the largest motorcycle fairing factories,Many international motorcycle parts dealers to cooperate with us.In fact, EBAY and many other online store\'s fairings are come from our factory(or copy us). 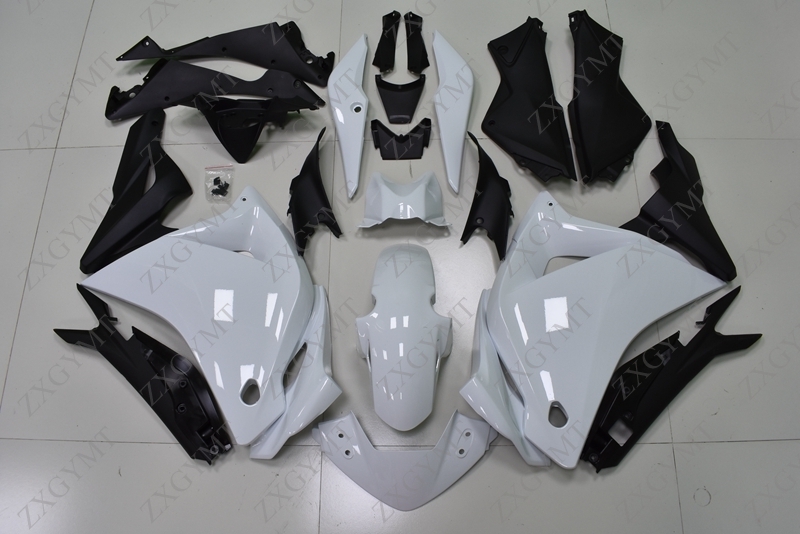 We can Supply Custom Fairing(Include Racing fairings) service to any kinds of motorcycle fairing. We can Do any Stickers on the fairing, if you have this requirement, please feedback us. Otherwise,we will follow the pictures of online show to production, this service is free. Paint Job: We are High Quality Paint Job,With 3 layers of painting to ensure a better life time. two clear coat + decals ,if you need naked unpainted fairing will be cheaper. We do color(design) is very close to the pictures online, but can not be exactly the same(non OEM),All the market are such; We can send you the photos to confirm it before shipping, if you have this need,Order and feedback to us.